I reconfigured my WSPR setup for multi-band operation today and I reduced the transmit power to 1 watt. Again very surprised by how many confirmed contacts across the bands, mostly from the US and lower Canada. 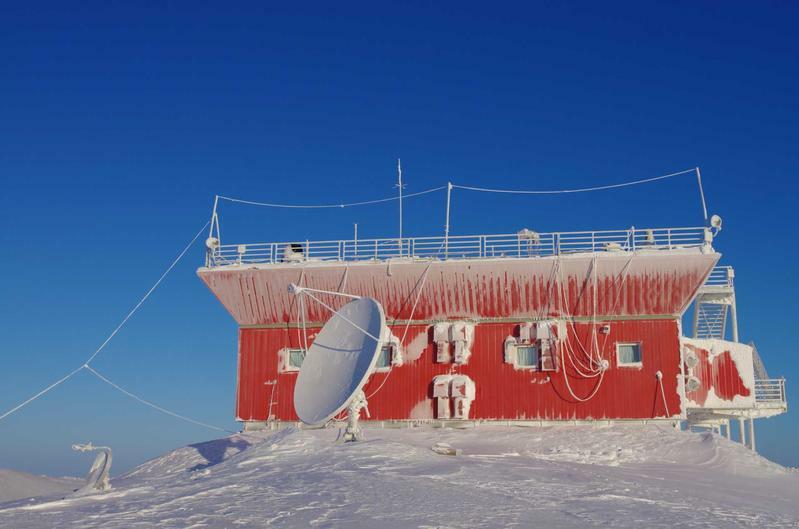 The Club is located in the environs of the Eureka Weather Station which is itself located at 79 degrees 59 minutes N, 85 degrees 56 minutes W on Ellesmere Island (IOTA NA-008). VY0ERC is currently operating out of the Polar Environment Atmospheric Research Laboratory (PEARL) Ridge Laboratory (RidgeLab) located approximately 11 km as the crow flies from the weather station (http://www.candac.ca). The RidgeLab is set on top of the hill at 80 degrees 3 minutes N and 86 degrees 25 minutes W at 600 m.a.s.l. The separation is significant as Eureka is in grid square EQ79 and the RidgeLab is in grid square ER60, and as the RidgeLab is above 80 degrees N, it is in ITU zone 75 rather than ITU zone 4. Both are located in CQ zone 2.